Located in the heart of the East African region, Kenya is a country where, any foreigner coming in, falls definitely in love with. Beautiful capital city, amazing safaris experience, fantastic climate, warmed and friendly people and so on. In addition to its magical attraction, Kenya has an oasis of opportunities, perfect for any investors. Here are five good reasons why Kenya is one of the best countries for foreign investment in Africa. 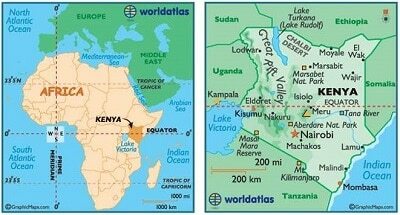 First of all, among East African countries, Kenya is the most strategically located. Because it provides an easy access to the huge East African Community and the COMESA regional markets. Having a combined gross domestic product of about USD560 Billion, the COMESA constitutes an enormous market for investment. It has the highest rate of return on investment in the world. Additionally, with a coastline on the Indian Ocean, Kenya offers the most effective outlet to export markets in the African region, the Middle East, Europe, and Asia. 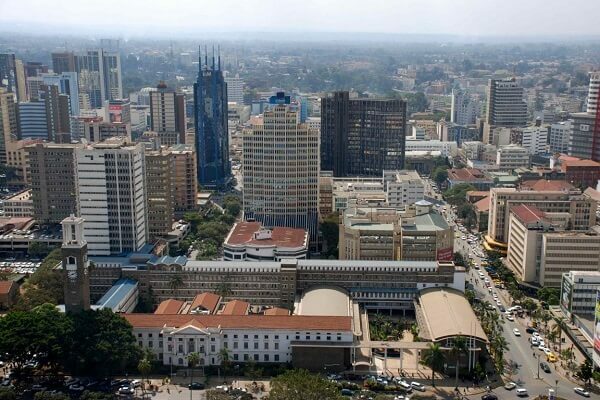 That’s why some of the most venerable multinational and well-known brands in the world including Google, Microsoft, IBM, Airtel, United Nations Africa (UN), Coca-Cola, Visa have made Nairobi, Kenya their regional headquarters. The East African region was driving the economy in Africa in 2016 according to the African Development Bank (AfDB). And for years, Kenya’s Gross Domestic Product (GDP) keeps improving. AfDB also reported that Kenya’s real GDP growth was 5.3% in 2014. While the 2015 estimate and the 2016 and 2017 projections show economic expansion of 5.5%, 6.0%, and 6.4% respectively. Through its diversified and established economy with strong business sectors, Kenya remains one of the best countries to invest in Africa. The impressive growth has received considerable interest from foreign investors. Another recent forecast by the International Monetary Fund indicates the country’s gross domestic product will jump from $62.7 billion in 2015 to $104 billion in 2019, placing it among the top 10 fastest growing African economies. A foreign direct investment (FDI) is an investment (in the form of controlling ownership) in business in one country by an entity based in another country. In Africa, the East African region has the largest rate of FDI according to African Market. And Kenya leads the East African FDI in 2017. 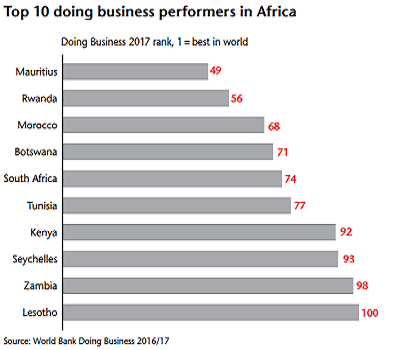 Recently the World Bank’s Doing Business 2017 report, ranked Kenya 92nd out of 189 countries globally, a gain of 16 places compared to 2016. It was again identified as one of the top 10 reformers globally over the past year, measured by its movement up the global ranks. 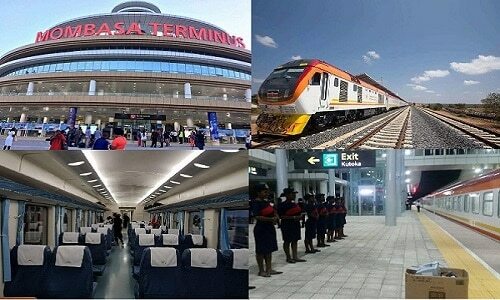 The Railway project from Mombasa to Nairobi cost 3.8billion dollars according to railway technology. Lamu Port is part of the LAPSSET Project. 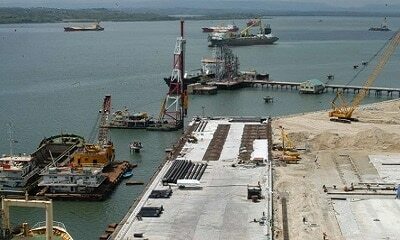 With 32 Deep Sea Berths, the port construction estimated to cost 5 Billion dollars. 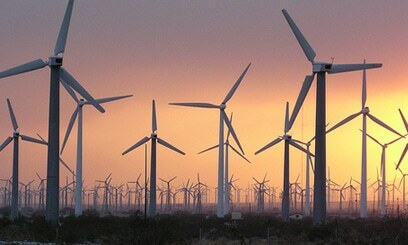 While the wind project comprises of 365 wind turbines with a capacity of 850kW each of them. To conclude, Kenya is the perfect place for any businessman looking for a worthy return on investment. Successful local businessmen like Chris Kirubi, James Mwangi, S. K Macharia and many others have made Kenya a home for their investments. Also, Kenya Investment Authority is willing to guide any investors interested to invest in the country.